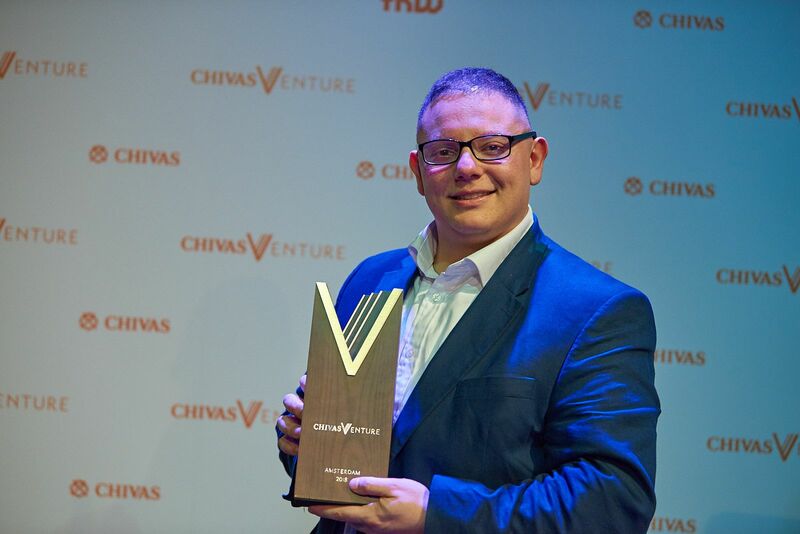 We’re pleased to announce that the Chivas Venture winner for 2018 is our UK finalist Cemal Ezal from Change Please! Change Please empowers the homeless community by training them to be baristas. The London-based startup takes the homeless off the streets and ensures they find housing within 10 days – as well as providing bank accounts and jobs paying the London Living Wage. Their coffee, served in environmentally-friendly cups, is responsibly sourced from farms that support local communities in need. He said, “I'm so happy – I think I'm still in shock. It's been a hard and long journey, but to have made 26 incredible new friends from all over the world – that's been the real highlight for me. 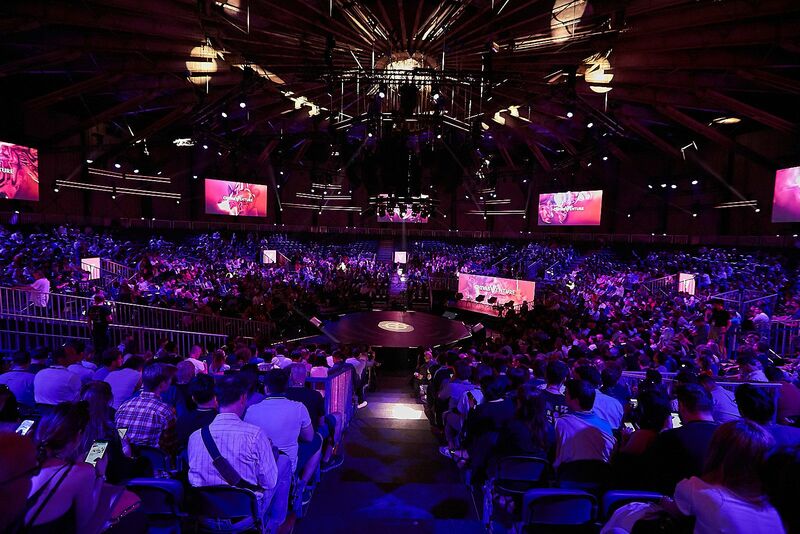 The last four months have been amazing; I just want to give a huge thanks to Chivas.”The five finalists gave the pitches of their lives in the amazing Gashouder space at the TNW conference, and, although there could only be one winner, each of them walked away with a share of the funding. A portion of the prize fund was also given to the People’s Choice winner, voted for by the audience at TNW and at home via the livestream. Our Spanish finalist, Eric Sicart from Braibook was the lucky winner. Hosted by comedian, Richard Ayoade and judged by will.i.am, Alexandre Ricard, Sheila Herrling, Kresse Wesling, the night was a fitting culmination of this year’s competition. "It’s great to see Cemal going away with the grand prize. What I really liked about him is that when he sees a problem, he actually sees a solution. When he sees something, which is negative, he sees it positive. There’s something he said that I think is so powerful, because it is true, ‘If you want to change the world, change your coffee'." All of the 27 finalists brought their A-game for the entire week of the Final, in what was a full-on week of activities which well and truly put them through their paces. We’d like to congratulate them all for joining us on and making this year’s journey so memorable! We can’t wait to start our applications for next year’s competition and see what game-changing innovations come through from the next round of social entrepreneurs. 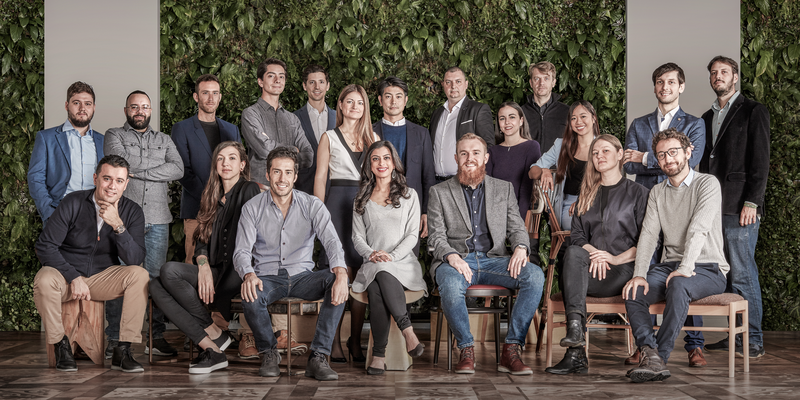 Stay tuned on our Twitter channel @ChivasVenture or search #ChivasVenture to find out all what happened at this year’s Final and be the first to hear about next year’s competition. Nadużywanie alkoholu jest szkodliwe dla zdrowia. Pamiętaj o zachowaniu umiaru. Ta strona wykorzystuje cookies, aby zapewnić Państwu lepsze doświadczenie przeglądania. Dowiedz się więcej na tutaj.